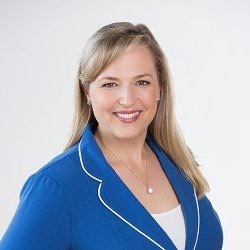 Julie is the president of BlueSky Personnel Solutions. As an entrepreneur and 20-year recruiting veteran, Julie is a trailblazer in her industry. 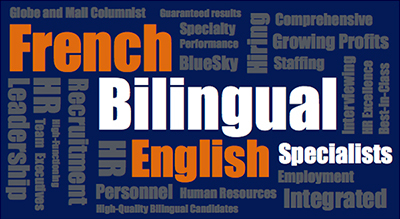 She specializes in French/bilingual placements and works closely with both business and HR executives, and job candidates. As such, she is able to offer unique insights into the strategies, nuances and psychology of the hiring process. Julie is also a regular, trusted media commentator who offers talent management and career advice for today’s ever-changing marketplace. Check out her “Ask a Recruiter” column in the Globe and Mail where she responds to reader questions and offers unique insights to both employers and job seekers. Unpaid internships? Yay or Nay? Check out this killer cover letter! We’ve been nominated as Top Recruitment Agency by HR Reporter! Top Recruiter just named BlueSky Personnel Solutions as the #1 Agency in Toronto! Check out this job posting from Santa!